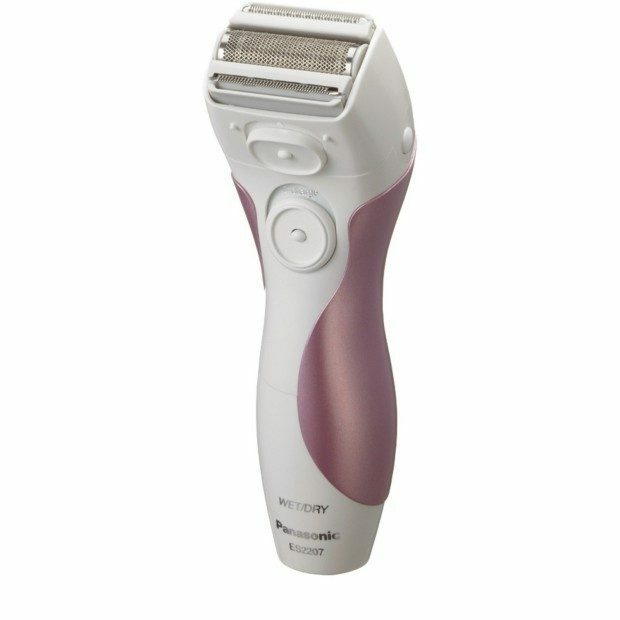 Panasonic Ladies 3-Blade "Close Curves" Wet/Dry Shaver Just $14.44! Down from $25! You are here: Home / Great Deals / Amazon Deals / Panasonic Ladies 3-Blade “Close Curves” Wet/Dry Shaver Just $14.44! Down from $25! Panasonic Ladies 3-Blade “Close Curves” Wet/Dry Shaver Just $14.44! Down from $25! I love this deal! You can get this Panasonic Ladies 3-Blade “Close Curves” Wet/Dry Shaver for just $14.44! Down from $25! The same razor at Walmart is $18.06 down from $35!